Before my current career, I worked for 7 years in Wardrobe Departments in the Theatre, mainly based in the West End of London, so I love a good bit of theatre and spectacle! It goes without saying that I absolutely adored Olympic Creative Director Danny Boyle's glorious Olympic Opening Ceremony on Friday night. 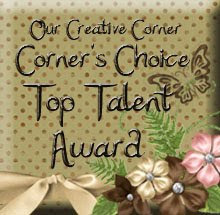 It was an absolute triumph for the creative arts. My 'best bits?' Oh, so many... The smokestacks rising atop idylic England, Sir Kenneth Branagh's reading of Caliban's speech, the Queen and James Bond! (How awesomely sporting is she?) Dame Evlyn Glennie leading the thousand Drummers and super best bit... the Olympic Cauldron itself, a total triumph for the charismatic (and rather gorgeous) designer Thomas Heatherwick.... google him and you will read for DAYS! So this little tag is my tribute to the Olympics... and it was a BEAST to take piccies of, just couldn't capture the gold and silver! I used brads and Glassine paper to create my own Olympic sign... couldn't quite get that blue right though, but I am strangely proud of my little creation. 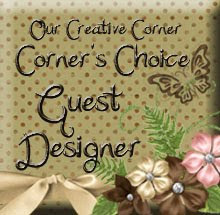 Normally, as you know if you visit my blog, I only blog my crafts, however History is in the making here. 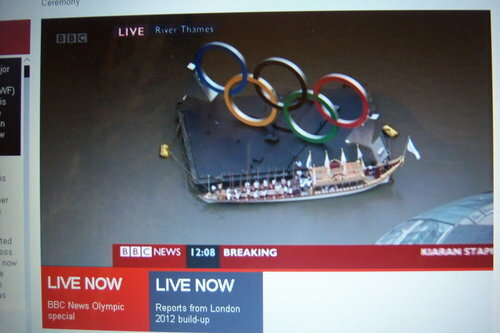 As with the Queen's Jubilee it is so important I wished to proudly record it.The Gloriana rowbarge with the Olympic flame on board has arrived at Tower Bridge and is heading over towards the floating Olympic rings moored on the Thames. 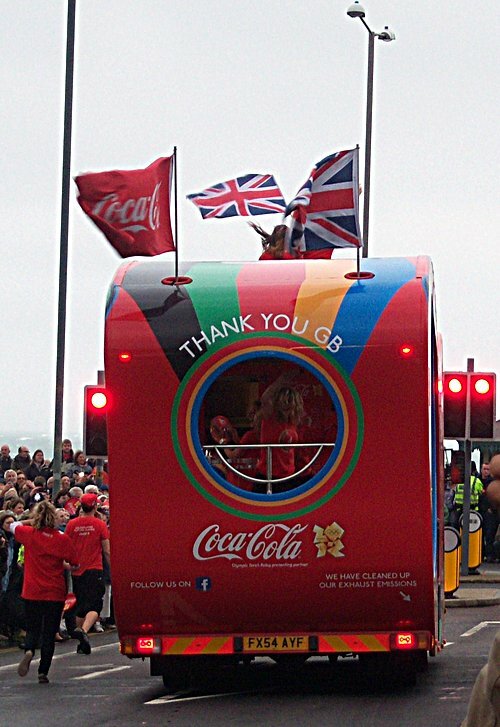 There, 22 year-old Amber Charles from Newham who was part of London's Olympic bid aged 14, will carry the lit torch. Did you know? 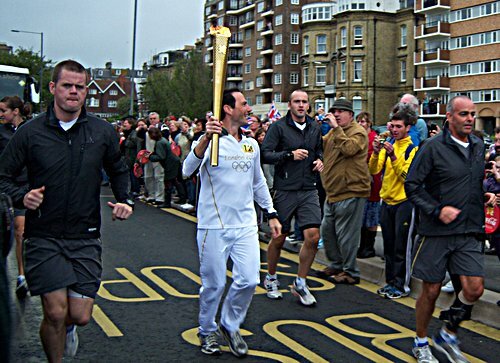 That torch has 8000 holes in it representing the 8000 miles that it has travelled and the 8000 people who have had the honour of carrying it... How cool is that? I had a little moment of inspiration and thought I'd share! 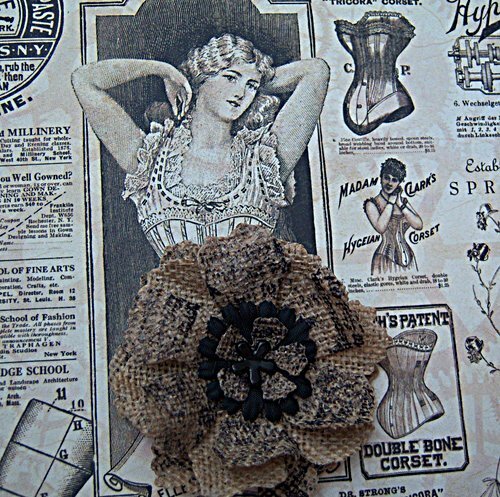 I love making my own fabric flowers, you can produce them so inexpensively. 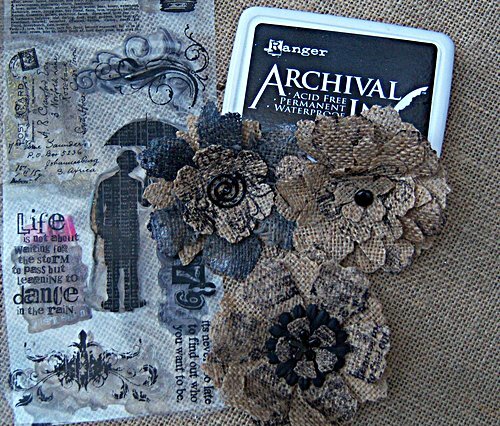 Neutral fabrics, like Calico's and Burlap's (like sacking) are fun to use, but die cut Burlap seems to fray really badly. 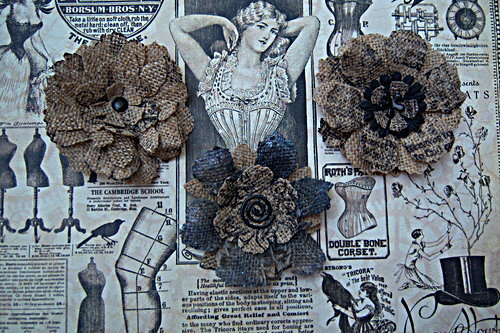 I found my T!m Holtz Tattered Florals die cut really beautiful Burlap flowers that promptly fell apart when I tried to shape them, Burlap is an extremely loosely woven fabric. Here we go... it's short and sweet! Firstly, dig out some PVA Medium and a large paintbrush. 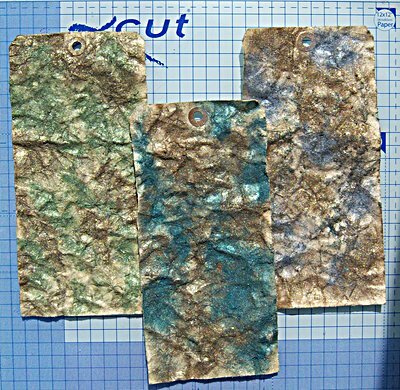 Place a large piece of burlap on top of a plastic cloth, or similar. 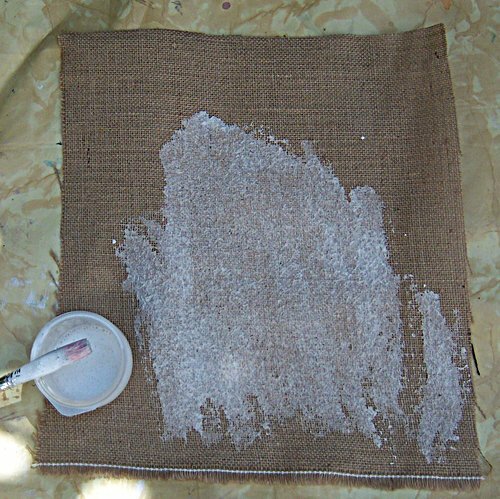 Paint one side of the burlap with the PVA and allow to dry completely, remember to wash your brush afterwards. Die cut your floral die of choice. 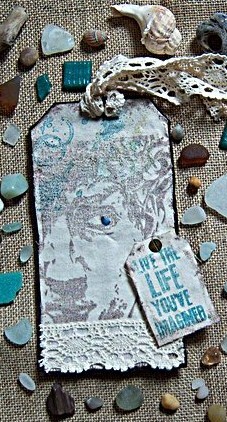 Try stamping the burlap with Archival Ink to add interest. 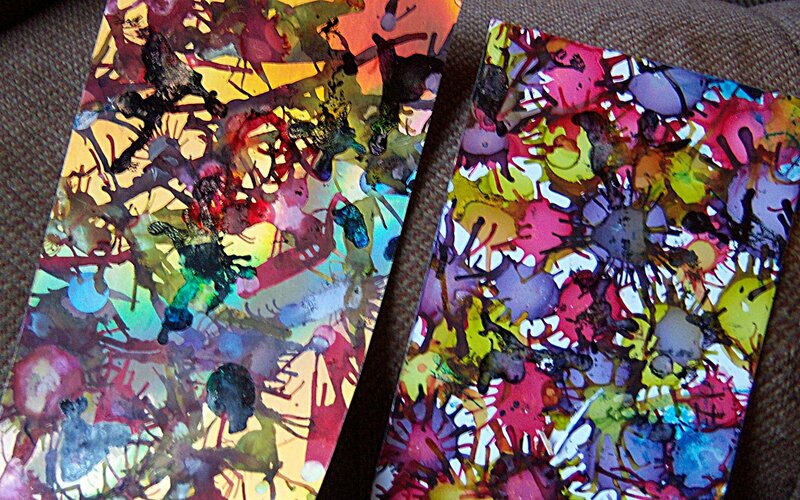 Or... press into a matching/toning Distress Ink. Play with the layers and petals till you achieve a pleasing effect.... then fasten with a Brad or Button. Note... 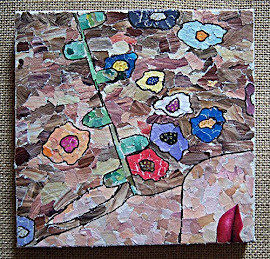 The more thickly you apply the PVA, the more you will be able to mold and shape your flower petals. Ta Dah! Pretty, unique, inexpensive flowers, totally customisable for your own projects. 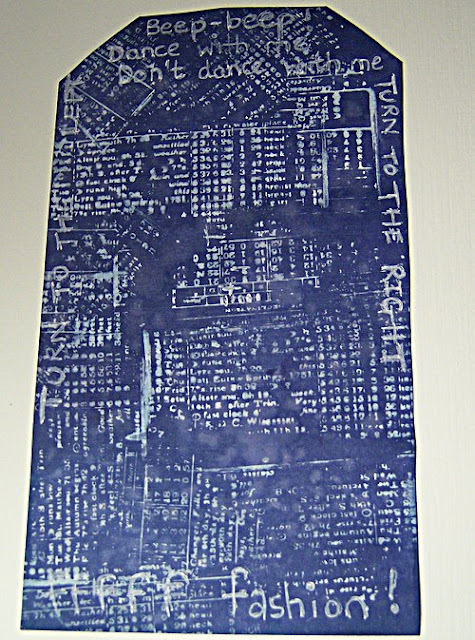 I started with a plain white tag and covered it with Chipped Sapphire Distress Ink using a blending tool and then flicked it with water a la T!m Holtz. The background was then ghost stamped with a Rogue Redhead Designs Stamp and Picket Fence Distress Stain (I am totally hooked on stamping with this at the moment) I hand wrote lyrics all around the edges of the tag and added 3 T!m Holtz dress forms. 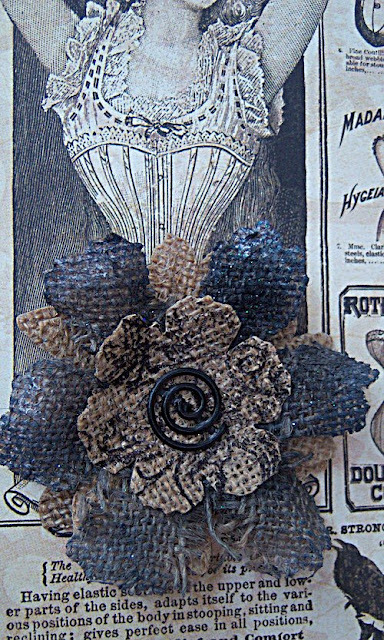 I wanted to keep the tag simple as it didn't seem to need much else in the way of adornment. I am entering this into several challenges, one of which is new for me. 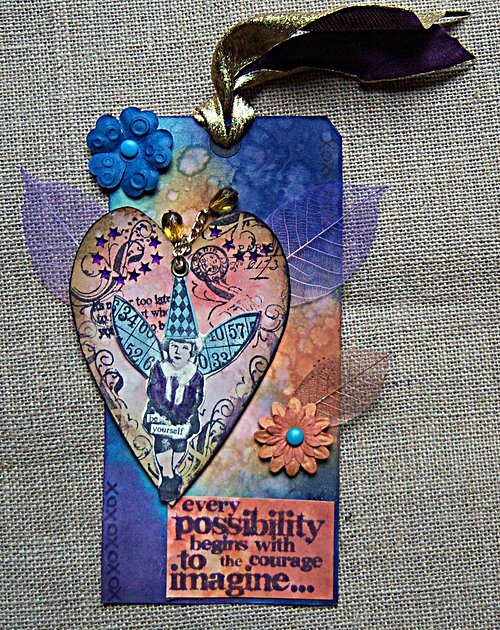 It fits nicely into Hels' Sunday Stamper Challenge 'More than words' as well as the Die Cut challenge at another of my favourite sites, Bloggers Challenge. I am also entering this into the Analogous colours challenge at Make My Monday (Oh yes, I now know what the word analogous means!) and the Hey Girl Challenge at the lovely Simon Says Stamp And Show. It's been another lovely warm day down here on the South Coast... Summer is outside the building! 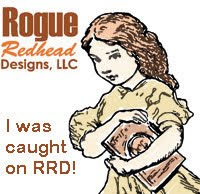 I had such fun making this tag and I was so pleased with the outcome, I'm still thinking of songs... mmmmm.... might be the B52's next, that, or GOTYE... or both! After finishing my first Christmas project yesterday, I had one remaining Dyan (Rainbow) Reaveley house cut out... Now, waste not want not. Whod've thunk that it would turn into a cute slinky little dress? (Um, not me probably) creating this tag made me smile, I hope it makes you smile too! Just realised, she looks quite '80's' with those shoulder pads! Inspired by seeing all the new Christmas items from CHA (have you seen the fabulous photo's on T!m Holtz's blog? totally inspirational!) I actually made my first little Christmas offering this dull and dreary afternoon down on the South Coast of England. I surprised myself actually! normally, I wait months before doing anything Christmassy. 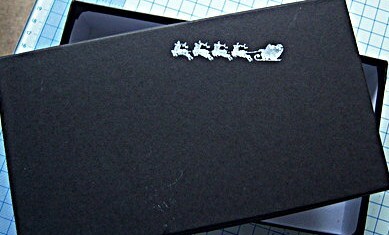 Well, for this little fun project, I re purposed a very sturdy black box that had previously held Paperchase Christmas Cards (yeah... 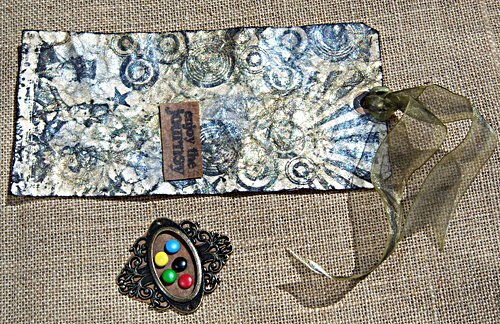 I know, I should make all my own cards, but after Christmas they are so irresistibly inexpensive) I stamped a dotty background onto the top and sides of the box directly from the end of my Picket Fence Distress stain... I love the shape that it makes... 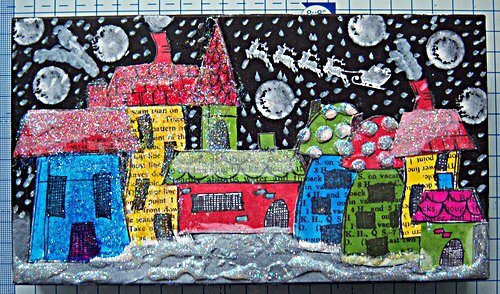 I got quite carried away, but I loved it :)I used lots of glossy accents, glamour dust (the most versatile glitter ever) and non traditional Christmas colours to scribble colour the cute little houses (these are so cool) with Promarkers. I used a Picket Fence Distress Marker to make it snow. 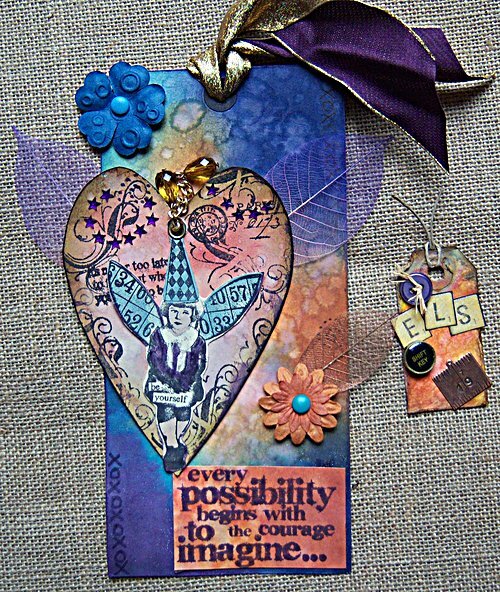 I will add a sentiment later, I enjoyed making this even though it is totally different from my normal projects. I'll try anything these days! 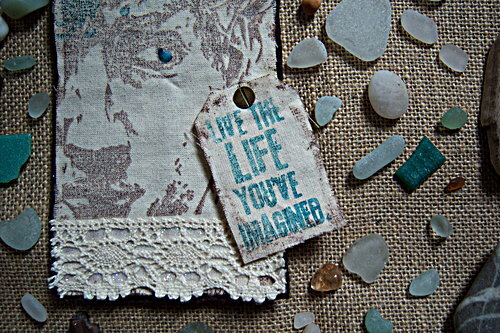 grungy, shabby, jolly... bring it on! I will probably use it for one of my daughter's Christmas pressies, we both adore little boxes and tins. 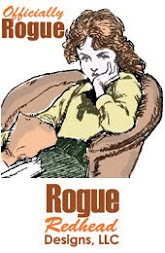 Blogging really broadens the horizons artistically, I think it is because those of us who blog get so much exposure to the gorgeous things other people make, that maybe we widen our own boundaries without even realising it! and... Spritz and Flick! Sounds Like a Harry Potter Spell! After a short dry spell earlier, the persistent rain has set in again down here on the South Coast of England. 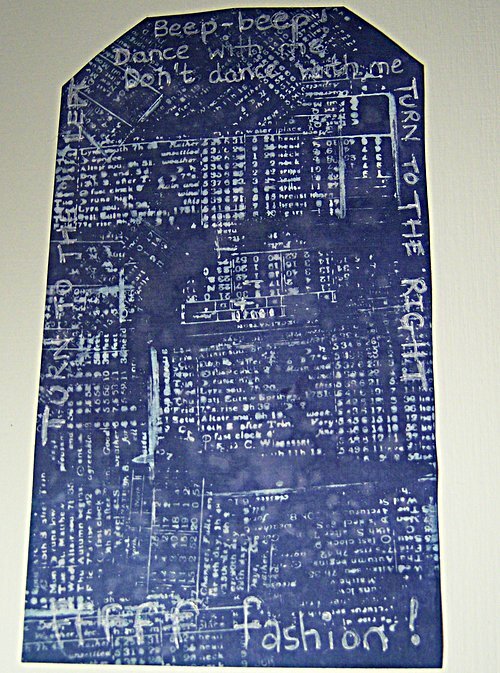 I think this influenced a change in the tag that I started making earlier. This morning, before going out, I cut out a large shell from some beautiful papers sent to me by my friend Sue and gave it the thickest coating of Glossy Accents... after coming home in the pouring rain.... my shell ended up getting turned into a mermaid! 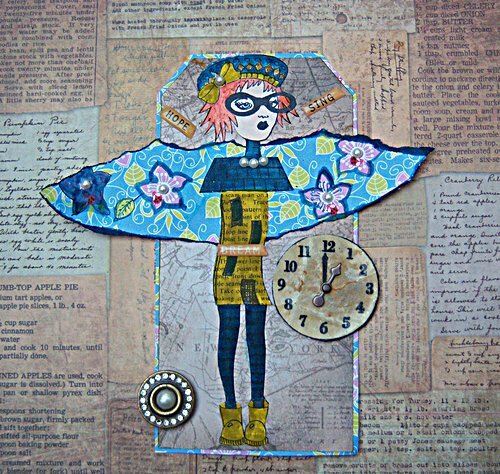 Although I tend to veer towards the grungy and shabby in my crafting, there are moments when I come close to cuteness... well, why not! 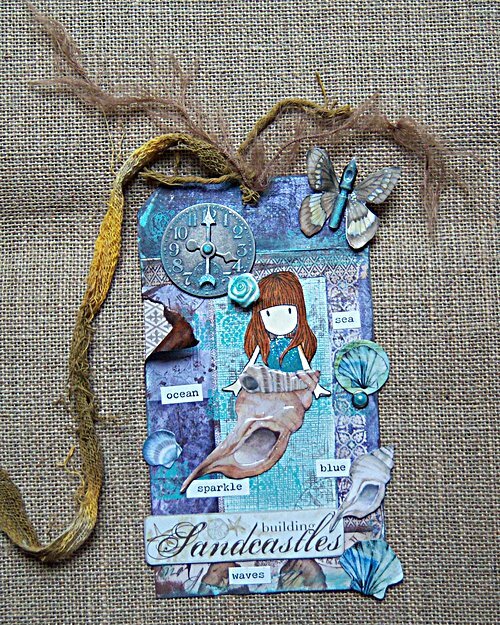 I kept to the same colour palette that I used for my felt and calico tag the other day, I find blues, greens and neutrals so peaceful and calm... a little bit of tranquillity. 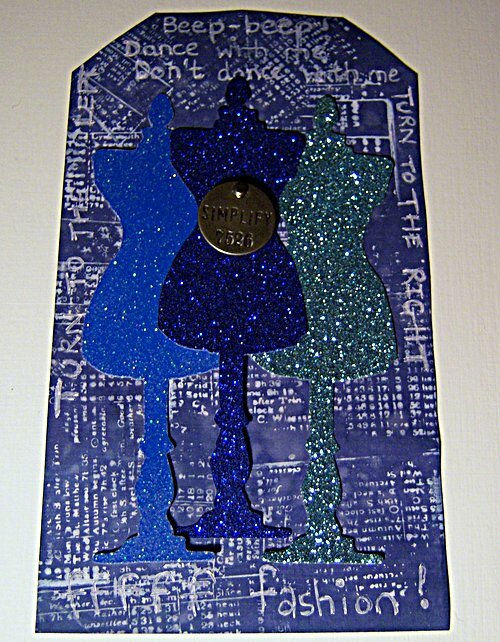 The tag has several layers and I cut out a frame and used Whitewash Coredinations card behind it. 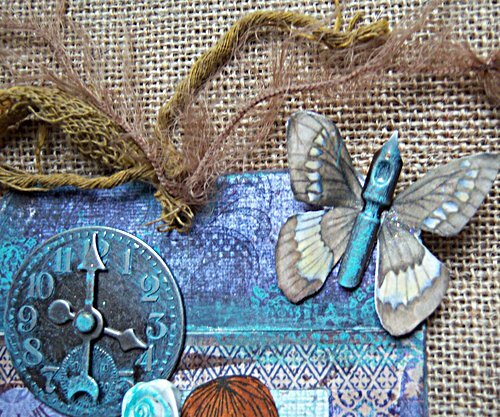 I altered the Tim Holtz metal clock face (thank you Anita) and the pen nib 'body' of the butterfly with an Adirondack Paint Dabber (Pool). 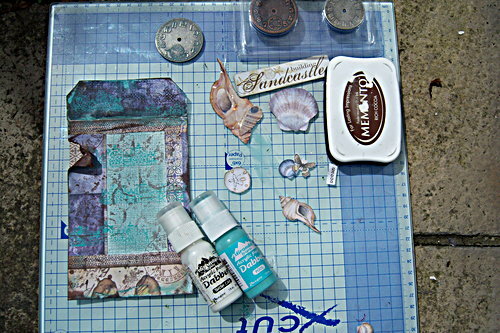 I also used this to stamp the Tim Holtz lace stamp, which reminded me of waves. The rest of the stamping was done with brown Memento Ink. Something a little different for me here. 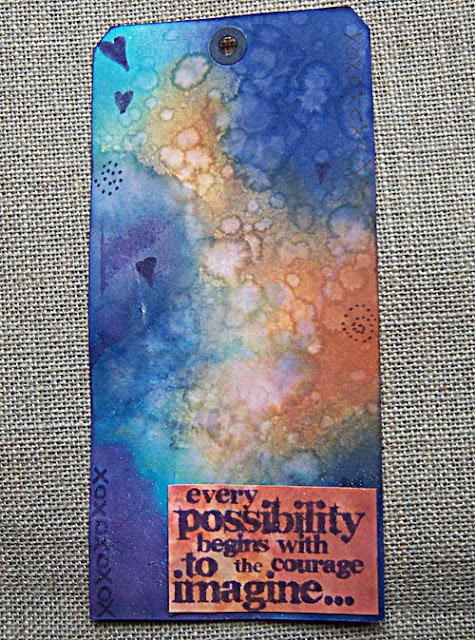 This tag is stamped onto Calico, using a mixture of Memento ink and Distress pens. I attached the calico tag onto a felt tag which I had cut out (with some difficulty, it kept getting smaller because it was hard to get it straight!) 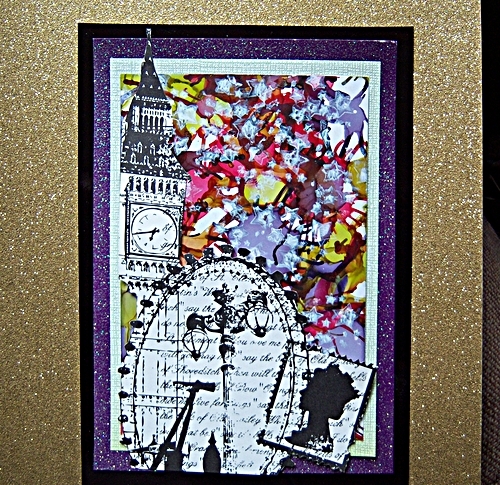 I wanted to create a layered effect I was so excited to use the Tim Holtz stamp for the first time. 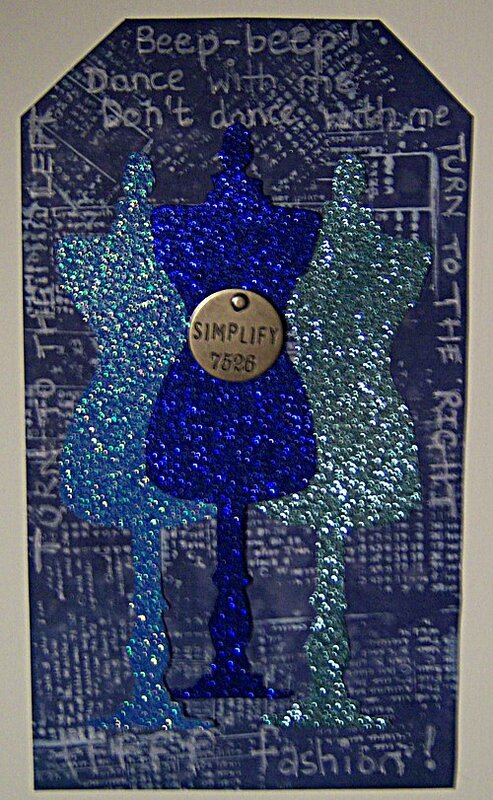 I got it at a recent Craft Fair along with a few other TH stamps that were greatly reduced as they had been used to create samples. Considering the fact that I am such an avid stamper, I don't actually have many stamps, due to the Mortgage Companies insistence that I pay them each month! 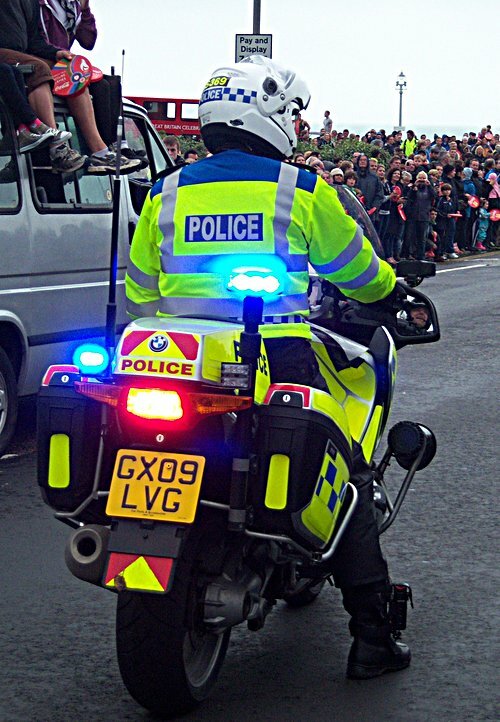 so this was a hugely exciting afternoon for us. 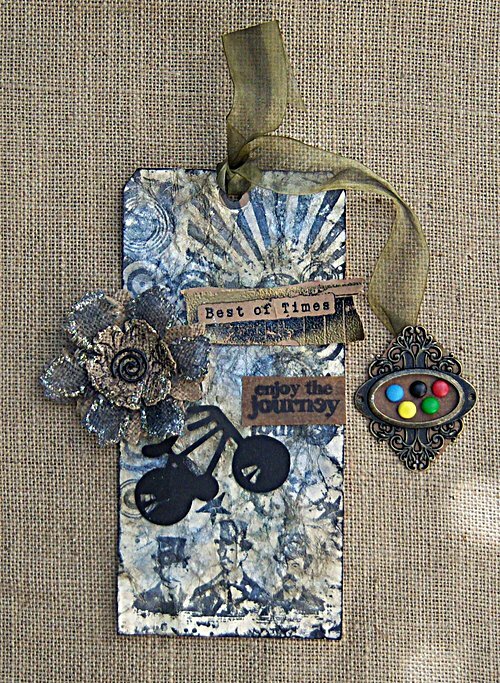 I also used an ATC sized Tim Holtz stamp to create the worn look to the tag and add further layer's of interest. 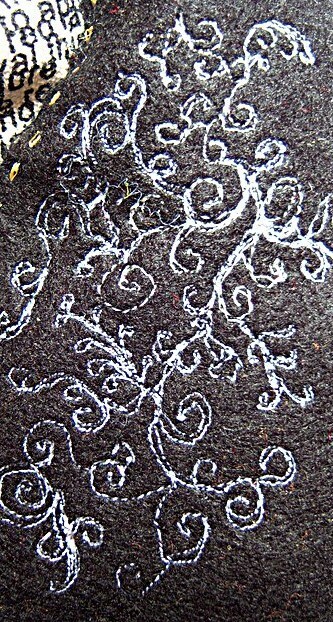 I loved the idea that the tag had been around so long that it had got blotty and inky. 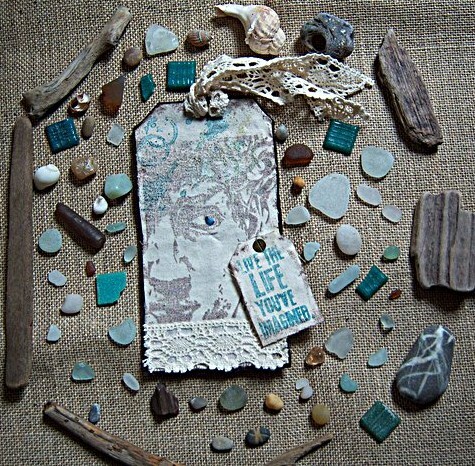 This tag looked really sweet using some of my daughter and I's 'beach finds as a background. I love living so near the sea, there is always something to hunt for. Recently, my daughter and I have spent ages looking for pieces of sea glass, it is so exciting to find even the tiniest piece of rounded glass with the pitted surface. Most of these have taken at least 30 years to have become worn into that shape! This Tote Bag is one of my daughter's projects (nearly finished) and I think it fits perfectly into the texture challenge at Frilly and Funkie and the Silver challenge at The Sunday Stamper. It is her first challenge entry and she is very excited about it. She designed the padded Love Birds herself, they are made from felt and padded with wadding. They remind me of Portugese love bird images. 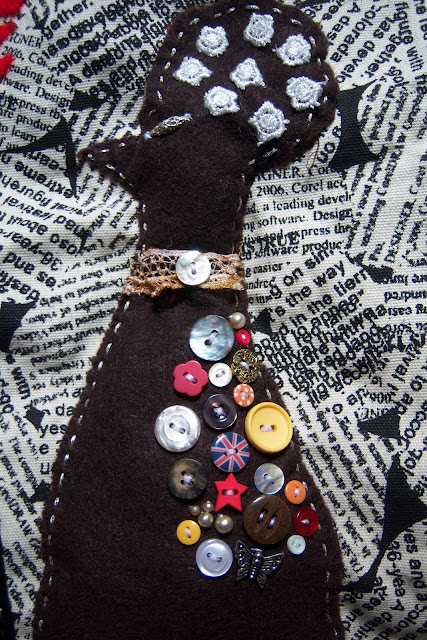 Each button and decoration was sewn on and fastened off individually. Many of the buttons had personal significance from Els' own clothes when she was younger, or in the case of the Union Flag, a memento of the Queens Jubilee this year. 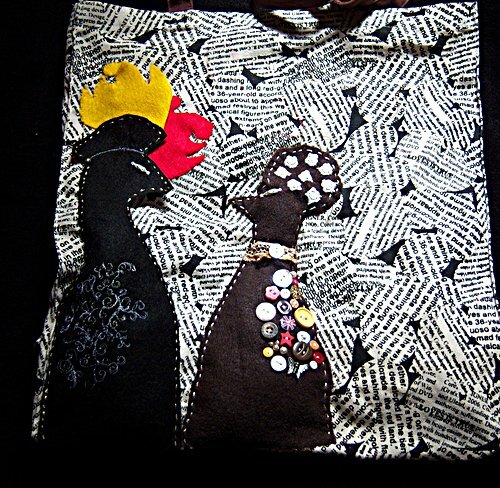 The decorations on the black bird were Els first go at machine embroidery and they worked really well, she found machine embroidery exciting and a bit scary too! I love the flowers in her hair and check out that collar! 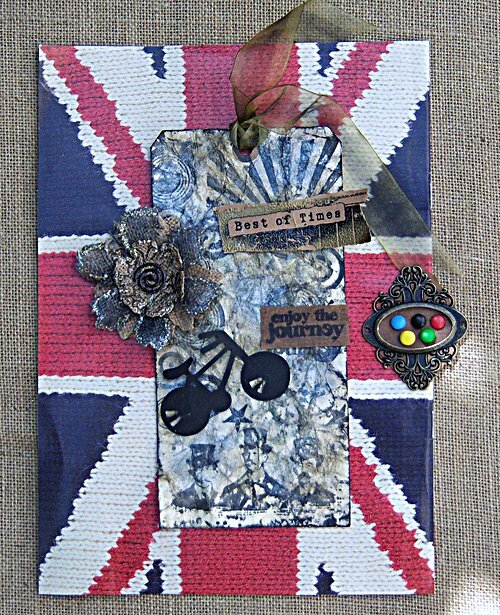 This month the technique chosen by Tim Holtz was such fun to do! it made me feel like a big kid, I couldn't stop making the backgrounds! 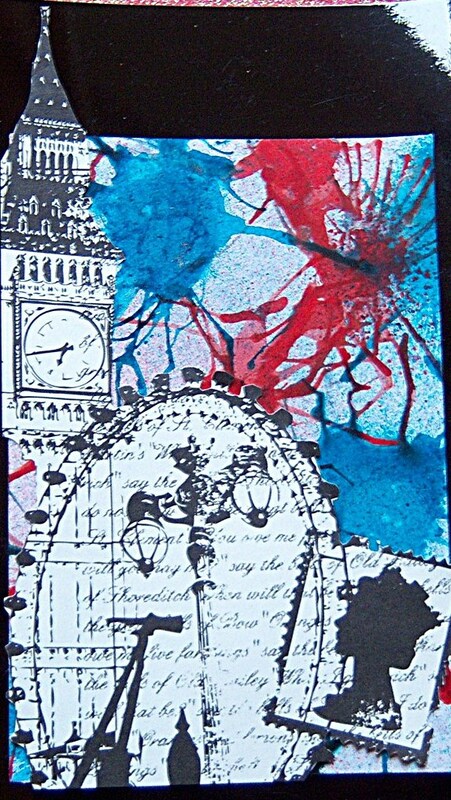 First, I wanted to try and make something using red, white and blue with the 4th of July in mind, but really had to improvise with my materials as I lacked red and blue alcohol inks, the right paper and 'spray air' ( lol, pretty much everything really!) I was very happy with the end result though. I had 3 alcohol inks that I had bought as a set - I love the richness of the colours - I used them on photo paper and created frames to use on other projects. The background on the left hand side was made using gold mirri card. It looks very lush and dramatic in real life. The one on the right was made using much smaller dots of alcohol ink and blowing through a straw so hard I thought I was going to turn inside out!!! 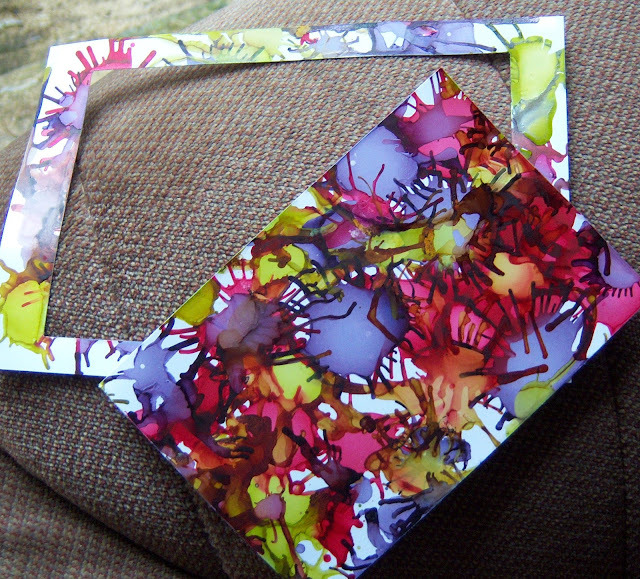 I've added Rock Candy Distress Stickles onto it. I am looking forward to getting more alcohol inks in the near future as I think I will use this technique again and again. 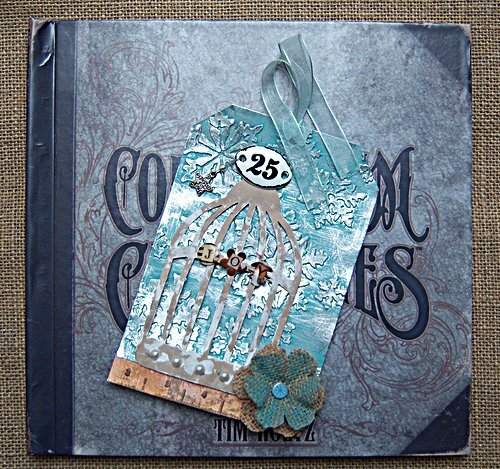 It is one of the most versatile I have found in ages... as ever, thanks to Tim Holtz, he is such an amazing source of inspiration and encouragement. Do visit Tims site - there is so much inspiration there. There are so many video's that are fascinating to watch.